I've heard of it, although I never watched it. I love Once Upon A Time! It's a great show and very interesting! I love Once Upon A Time. Rumpelstiltskin is my favorite. 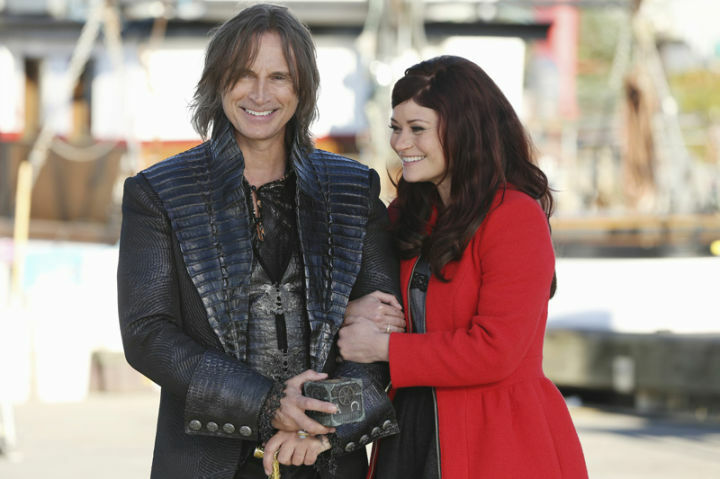 I'm a total RumpBelle shipper.